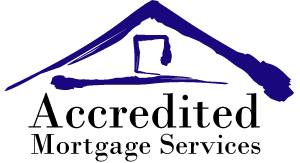 Accredited Mortgage (AM) is professional and trustworthy. Above all, they sincerely care about the families they serve; which is why we have worked with them twice in the past 10 years. Their turnaround is quick and they pay extraordinary attention to detail. AM advocates for their clients. On one of our purchases, they went the extra mile when the title company and sellers agent were not practicing above board. AM provided support on matters they could have easily stayed out of. They do not have that “it is not our job” approach. They serve clients in every way they can to make the mortgage experience a positive one . AM is at the top of the mortgage game in service, quality and honesty. Hands Down!